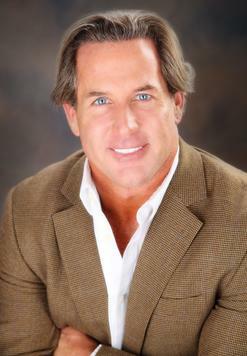 I’m a board certified Oral Surgeon and I am director of Casey Oral and Facial Surgical Arts. I’m board certifed by American Board of Oral & Maxillofacial Surgery. I did my DDS from University at Buffalo School of Dental Medicine and Dental Doctorate from the same University. I did MD from University of Health Sciences School of Medicine. I’d done my fellowship training in facial plastics and reconstructive surgery from Gainesville, Florida.